Being a dark fantasy writer is its own adventure. Mapmaking- what can I say? It has its good times. It has its annoying times. Just the simplest thing can take ages. Anyway. What would I do without Adobe Creative Suite? My Merging Worlds Trilogy takes place in a province called Jael (ji-al). For fun, and to put in my books, I started creating the land through Photoshop and Illustrator. I'll share my progress with you. I'm not a professional. I'm leaning as I go along. I've showed you this map before. 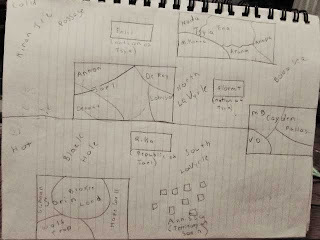 ...to create a vector of the map. I opened this in Photoshop and moved it into my map image. 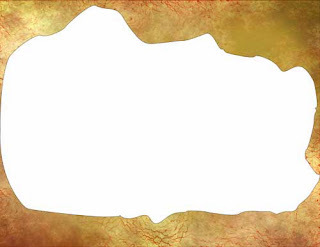 I got the parchment background for free from ElissaKarminakria on DeviantART. 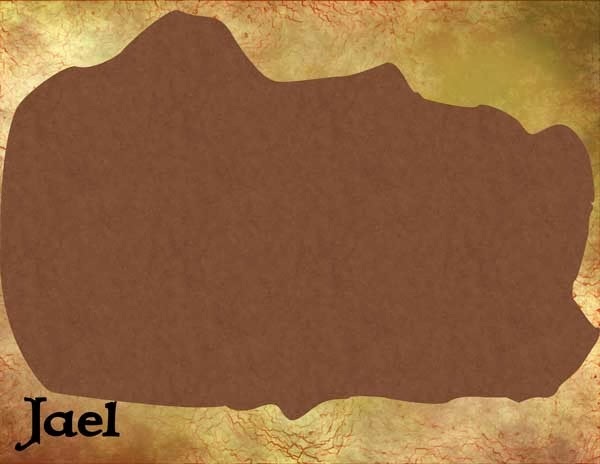 I raided this site a couple of days ago for map backgrounds and landscape brushes. They're all free. When you use it, you just need to comment on the image in DeviantART including the link to your image. I added some color, texture and text. Next step, rivers and mountains. Next, I create the world. 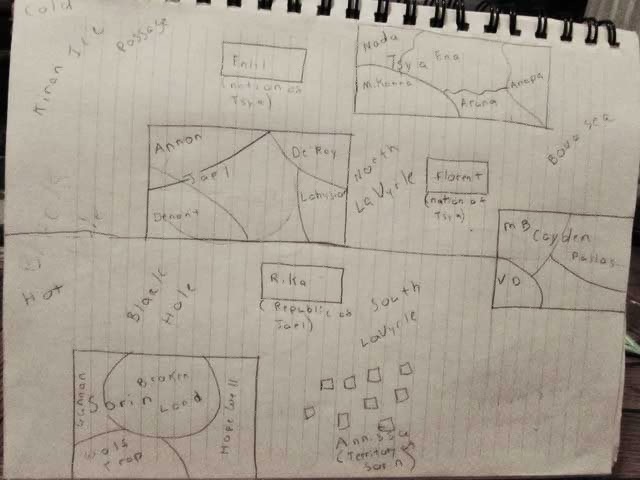 I made a rough sketch just to get the placement of landmasses, ocean names and temperature.